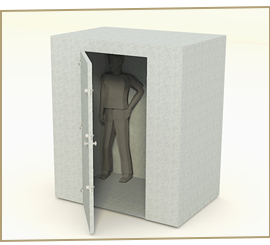 The safety and protection of your family is critical. 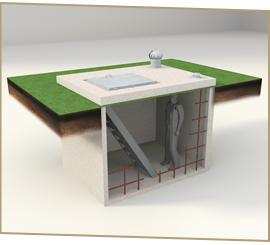 The ability to rely on your storm shelter in our often unpredictable Oklahoma weather is a must. 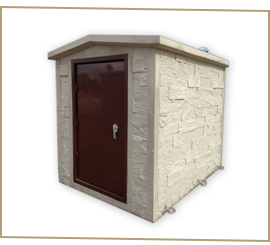 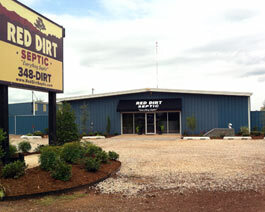 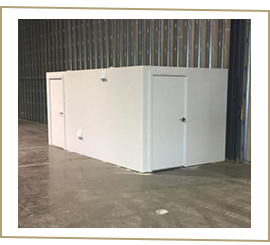 As a local Oklahoma company with families we protect, we understand that the quality and functionality of Red Dirt Storm Shelters must be dependable. 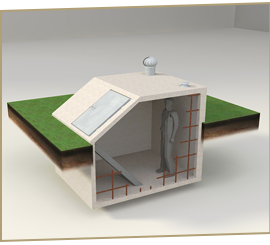 That’s why all Red Dirt Shelters installed by Red Dirt Septic carry a manufacturer’s warranty of ten years from the date of installation.